Pocket Size Theatre 5th Anniversary: The top 10 worst shows we've ever seen! "This show lacked any style or vision, nothing was interesting or different... This Sell-a-Door production fails to hit the mark, a show which has potential has been miscast with poor creative decisions. Wet. And not in the way you want." This show was reviewed by one of our harsher (but brilliant!) reviewers, Andy Edmeads. He went to see the show on tour back in May 2017 at the New Victoria Theatre in Woking and what he saw didn't seem to hit the mark. This show has some cracking numbers in but clearly, this wasn't the good kind of cracking! "The direction was flat and formulaic... 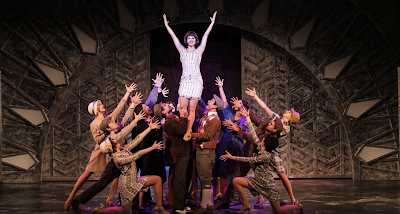 Thoroughly Modern Millie is a dire evening out and this felt like a tired and lazy production... This is a show that really is best left for low-budget am-dram companies to wheel out in an emergency." 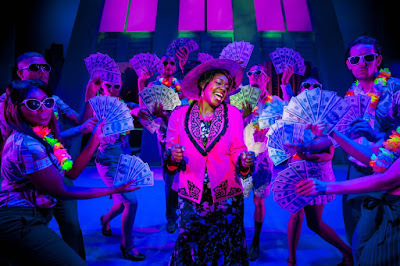 Our longest serving reviewer Harriet Langdown attended the press night for the musical Ghost at the New Victoria Theatre. Having seen the show in London when it first opened I was excited to have a representative attend this evening. But what came out of it was something slightly different! "At the heart of every show must be a good score. 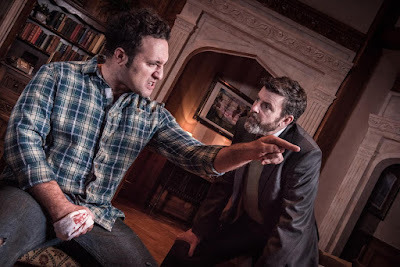 Ghost is not only lacking in this, but made worse by repetitive lyrics of a tedious nature, choreography which hit sour notes in its own way and poor sound balance which hung emotional scenes out to dry and crust... Tragically unemotional and unrefined." Another one from Mark Swale, who didn't seemed to impressed by the world premier of the new musical Bend it Like Beckham back in 2015. The show didn't live a very long life in London's West End and we haven't seen anything else come from the show. Maybe it was for the best...? 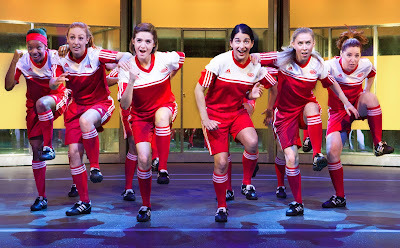 "Its a tragic attempt of a musical and I am shocked that something like this has got past the stages of workshops. This should have been abandoned years ago." 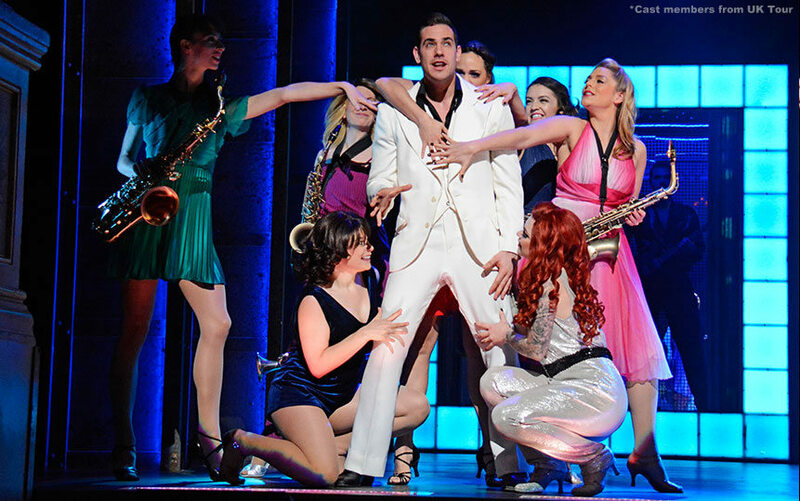 Mark Swale hits back again with another one star review, this time for Saturday Night Fever on tour around the UK back in early 2015. We agree that an actor musician production of this show seemed a little strange at first, but clearly (from someone who saw it) it was even worse than we could have imagined! 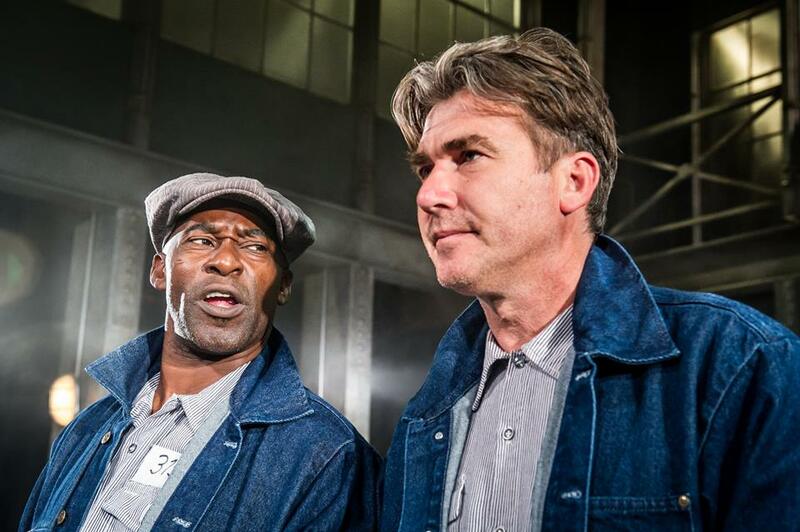 "This is a cheap and soulless production, save your money and go and see something of a better quality. They aimed high but unfortunately failed. Massively. If you want to watch Saturday Night Fever die a horrible death then PLEASE go and see this production." This is a flash back to when we first started to publish reviews here at Pocket Size Theatre! When our formatting was horrendous, our choice of pictures was terrible and just having not much of an idea what we we're trying to achieve. BUT what came out of that was another one star review! This time of the interesting production of Respect La Diva, the 'Thriller' style show that flopped. "...the show was too much, if the Divas being paid 'tribute' too had seen this show I think they may ask that their songs and names not be featured in the show." One from early 2017, Nick Wayne reviews the Kenwright touring production of A Judgement in Stone. Only one of two plays on this list, Kenwright failed to hit the mark with this production and Nick wasn't too impressed! "...the cast seem uncomfortable with the show and never deliver close to their potential, often seen to be wooden and workmanlike in the delivery lines." Another from Andy Edmeads and another at the New Victoria Theatre in Woking! Maybe there is something about the tours we see... This play adaptation of the hugely popular film apparently didn't hit the mark when it toured the UK in 2015. 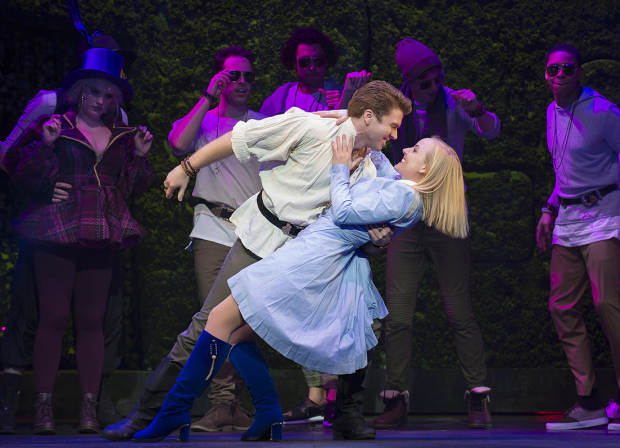 "...a forgettable production which washed over the audience and left no lasting impression. Which for an original text written by Stephen King and a film packing so much punch, was a shame to witness something so limp." The most recent review on this list, a very well known company for putting on revivals with fresh casts. Usually we receive very good responses from the shows All Star Productions put on, however on this occasion James-Lee Campbell didn't seem too thrilled! "This pop/rock/miscellaneous genre opera is musically disjointed and a complete contrast to the silent original film... This show isn’t a hit. It’s loud, musically a mess and I left with a headache." Something a bit more recent here, and Andy Edmeads makes a come back on this list once again! The show got a lot of coverage when it closed early due to payment issues but maybe it was a blessing in disguise. "There were encouraging signs that Wonderland could become the hit that this cast and the colour of Carroll’s stories deserve but this production left me feeling there was more developing to be done."